​Real Madrid president Florentino Perez has reflected on the €94m world record fee the club paid to sign Cristiano Ronaldo from Manchester United in 2009, labelling the Portuguese superstar as 'the symbol of Real' and heir to the club's past legends. Ronaldo's arrival shattered the transfer world record and stood alone for four years as no one else was willing to invest as much into one player. But nine years on, he has scored 446 goals in 431 games for the club and has won four of his five career Ballon d'Or prizes. Ronaldo is the top scorer in Real's history by over 120 goals after breaking the record held by Raul and Perez has no problem comparing him to the late Alfredo Di Stefano, widely recognised as one of the greatest goalscorers of all time and arguably the club's best ever player. "Cristiano is Di Stefano's great heir and he reflects the values of Real," Perez told Italian publication Gazzetta dello Sport ahead of Real's Champions League clash with Juventus. "He is our historical top scorer and represents all that we are: talent, work, sacrifice, professionalism, ambition, and today Cristiano is the symbol of Real," the president added. 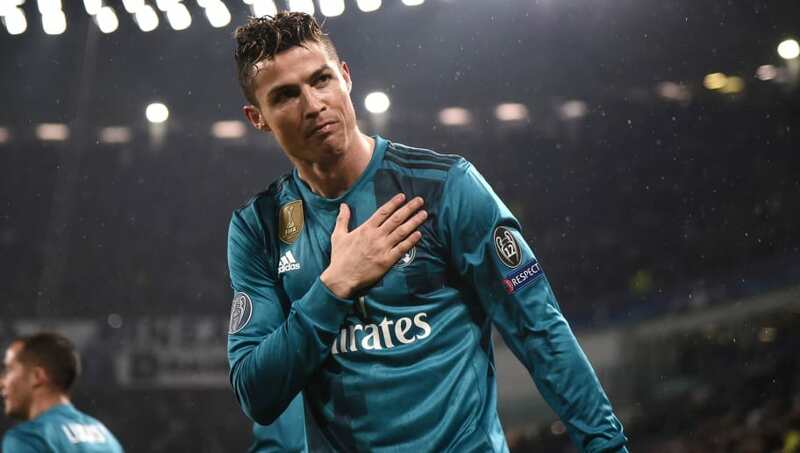 Following cries from critics earlier in the campaign that he was finished, Ronaldo has exploded back into elite form since the turn of the year, scoring 24 goals in his last 13 games alone. Seemingly as fit and healthy as ever, with the intelligence to change his game as his age rises, Ronaldo could continue at this level for several years yet to come and it is unknown just how much more he might yet achieve in the iconic all-white of Real. What is certain is that he is already a firm part of the history of the club and Perez is a great fan of honouring Bernabeu legends, just as he did when he made Di Stefano honorary president. "The great players of the past are our main assets: Di Stefano has changed the history of football, as well as that of Madrid," Perez said. "And when he died, [Paco] Gento became the honorary president, the only one to have won 6 European Cups and 12 La Liga championships."